These easy budget-friendly recipes are perfect for busy weeknights! And, if you have an Instant Pot, we have some Super Easy Instant Pot recipes you will want to try too! An Instant Pot can be your new best friend for quick and easy meals! 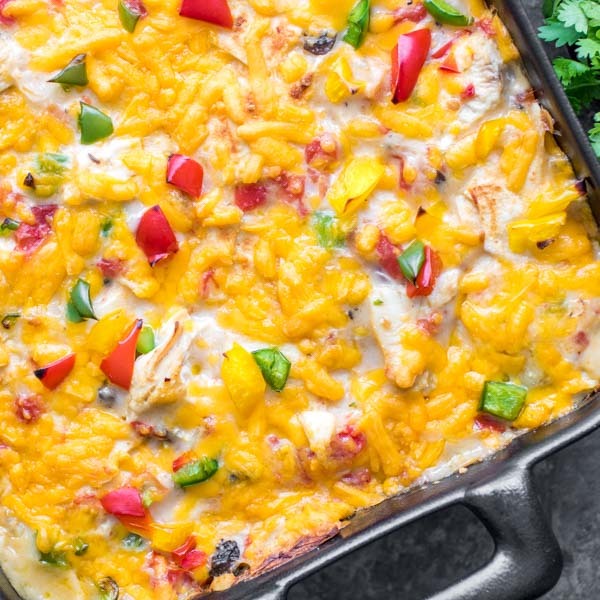 This King Ranch Chicken Casserole from Home Made Interest is an easy dinner recipe for busy weeknights. It has layers of flour tortillas, chicken, and a creamy sauce and is packed with delicious Tex-Mex flavor. It will quickly become a family favorite! If you love egg rolls then you will certainly love this Egg Roll in a Bowl from The Rising Spoon! 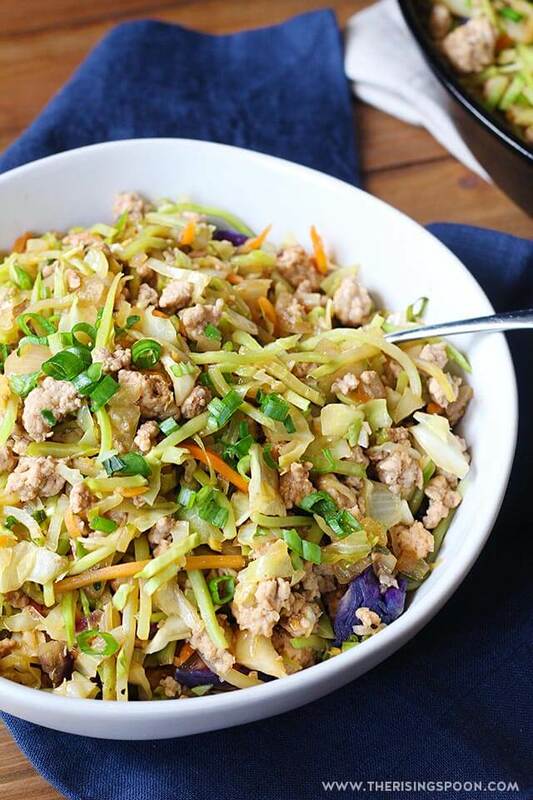 It is an easy 30-minute meal packed with simple, fresh ingredients and inexpensive pantry staples like cabbage, carrot, broccoli, ground pork, garlic, onion, and tamari or soy sauce. It is the perfect meal to serve on a busy weeknight! 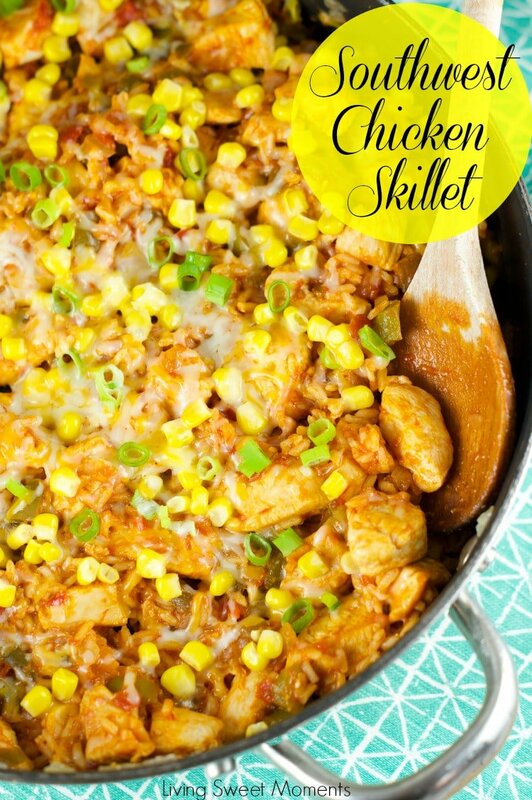 This Southwest Skillet Chicken And Rice from Living Sweet Moments is a delicious one-pot meal that is done in under 30 minutes. The dish uses store-bought salsa and other yummy southwest flavors. And, if you like, can serve with warm tortillas for roll ups. Sheet pan dinners are all the rage right now and it is no wonder! They are easy and delicious. 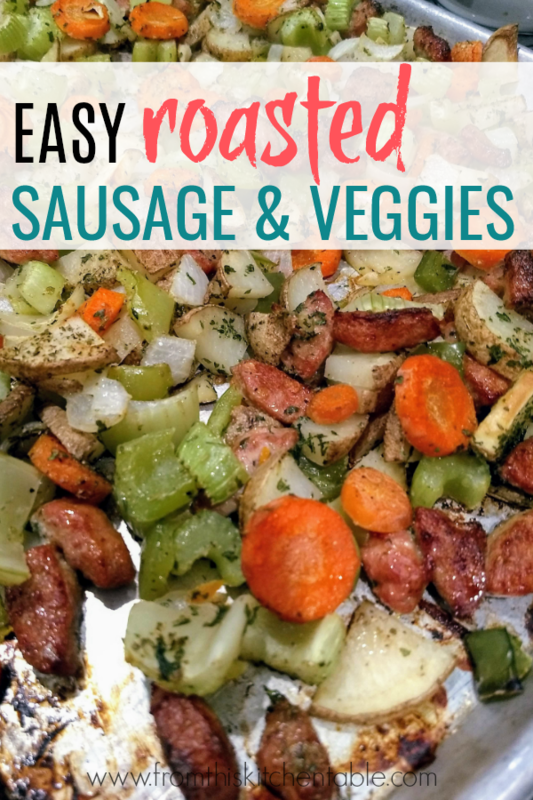 This Easy Roasted Sausage and Veggies Recipe by From This Kitchen Table is mouth-watering, quick, and easy! It’s also customize-able as you can easily switch up the ingredients based on your personal favorites or what’s on sale for the week! Easy Budget-Friendly Recipes Your Family Will Love! Click on the images below to explore the 30 Easy Budget-Friendly Recipes for Weeknight Meals from our friends! Please leave a comment on your favorites so our bloggy friends know you found them at It’s Free at Last! ~ Enjoy!